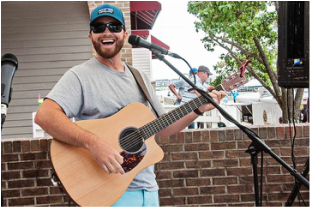 "Spending my whole life in the coastal areas of North Carolina, I have grown to love the outdoors and the waters of the region. 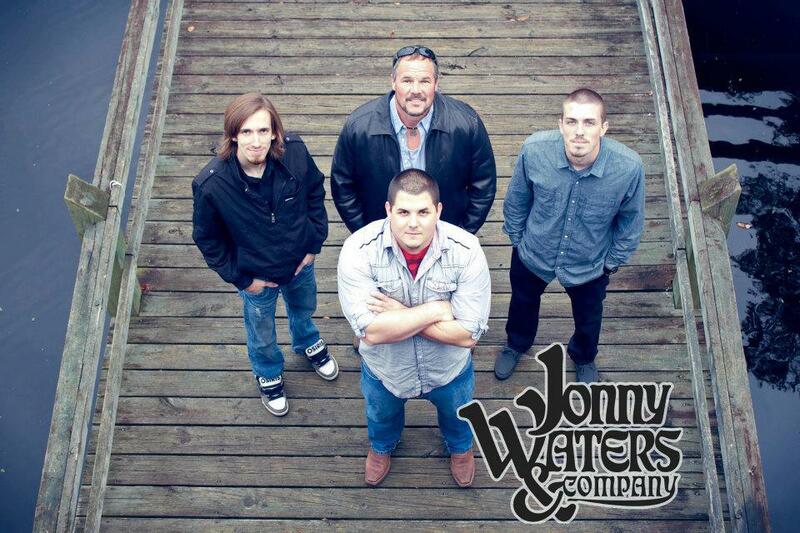 As a native of the Outer Banks, I have strived to seek out new music and extend my love for music beyond the..."
"Jonny Waters is a multi-talented musician from the Inner and Outer Banks of North Carolina. 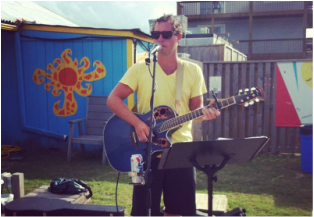 Recently winning the OBX Entertainment 2012 Band of the Year award, he is proud and grateful to call the islands and shores his home."